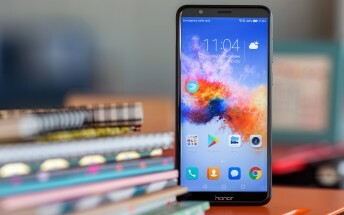 The Honor 7X is officially available since December in major European and Asian markets, but starting yesterday it arrives with some incentives. 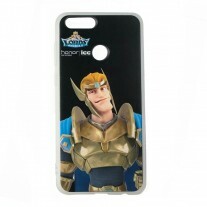 The Huawei subsidiary announced a partnership with Lords Mobile that lets you get gift cards and free cases. 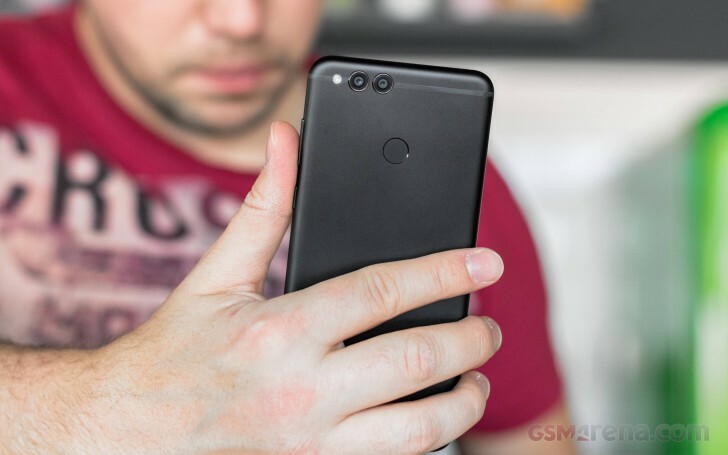 Purchasing the Honor 7X with 4 GB RAM and 64 GB storage in the UK will cost £270, discounted from £355. 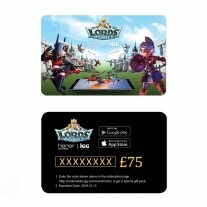 The phone in either Blue or Black arrives with a £75 card that will enable unique Lords Mobile gift pack. 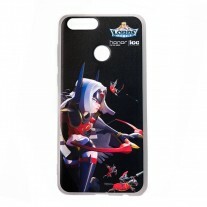 There is also a selection of two cases, branded with heroes from the mobile game - one for men, one for women. The 7X is the latest midranger from Honor. It comes with Kirin 659 chipset and octa-core CPU, clocked up to 2.36 GHz. There is a dual camera on the back with 16 MP + 2 MP setup and a 1/2.9” aperture that records video in FullHD. The 7X runs on EMUI 5.1, based on Android Nougat and has a 3,340 mAh battery.